TNT Pro Ignite Review | Buy or a Scam? No more false advertising says the advertising for TNT Pro Ignite, a weight loss cream that actually comes with many dubious claims itself! These include helping you sweat more and how to get more dates. Our first impressions of TNT Pro Ignite are not great we admit, but are we being unfair? Let’s take a look. TNT Pro Series is a US company that specialises in weight loss by sweat with training aids, such as a belt called the Waist Trimmer, sauna suits, and more. There isn’t a lot of background information about the company, but it seems to be based in Woodstock Illinois. TNT Pro Ignite will not work as described. It will not make you sweat and it will not make you lose weight. There is nothing in this cream that will cause sweating and with the principle ingredient petroleum jelly; you may as well smear your body with Vicks vapour rub or Vaseline to experience much the same effect. 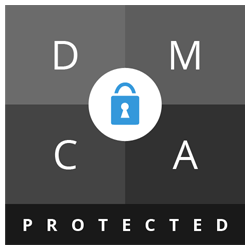 There is a 30-day money-back guarantee you can claim if you are dissatisfied. We can’t see why you should get any more dates by using this skin cream! What Are The Side Effects Of TNT Pro Ignite? Potential side effects are most likely to be skin related and may include rash, itchiness, and burning sensation. How Much Does TNT Pro Ignite Cost? Buy from the TNT Pro Series website and 1 x 6.5oz tub costs $19.99. You can also buy a larger tub of 13.05 oz for $24.99. Shipping is free to US customers. The price is slightly cheaper via Amazon where the 6.5 oz tub costs $18.99. The larger 13.05 oz tub costs the same price as available from the website. It’s ironic that the product information used to sell TNT Pro Ignite declares to be free of all false advertising, and yet is so full of completely unproven bunkum! Because there is no way that this cream will induce sweat or any additional weight loss. There is nothing in the ingredients list that will induce sweating and despite the addition of an anti-inflammatory used in some OTC joint pain gels, this is not going to be effective here for causing you to sweat more and lose more calories. This cream contains skin care ingredients and is crammed full of moisturisers, but it is actually impossible that applying this to your skin will do anything at all for weight loss. We don’t rate TNT Pro Ignite. This looks like an ineffective novelty product that will not work as described and in our opinion is a total waste of money. We do not recommend TNT Pro Ignite to our readers. TNT Pro Ignite is a cream that you rub into your body. According to the product information, it contains essential oils that target your pores to increase sweat so the idea is that this will help you burn off excess fat by thermogenesis i.e. raising the temperature of the body. You are advised to use while exercising so that you get the maximum fat burning results of your workout. The principle component of the cream is petroleum jelly but other ingredients include coconut oil, aloe vera extract, pomegranate, sunflower oil, vitamin E, tea tree oil, and green tea extract. There don’t seem to be many essential oils, despite the claims. Essential oils are produced from certain plants in a distillation process that captures the essence of the unique aromatic compounds of the individual plant, such as tea tree oil which is included here, but the other oils seem to be mainly oils used in cooking such as sunflower oil and coconut oil. We must say at this point that we cannot see anything much in the ingredients list that will increase sweating as claimed. Will the company really honour the 30-day money-back guarantee as claimed? TNT Pro Series specialises in products to help you lose weight by sweat and if you are looking for short-term weight loss we can see that some of their items such as the sauna suit may help you lose water weight temporarily. What Does TNT Pro Ignite Claim To Do? According to the advertising, you can trust TNT Pro Ignite! We would all like to see that, but the trouble with TNT Pro Ignite is that the advertising is full of false claims and promises! Does TNT Pro Ignite Work? No! You cannot lose weight or increase the production of sweat by rubbing on a cream. Even if you could, there is nothing in this cream that will make you break into a sweat. The cream does contain Methyl Salicylate (Wintergreen) which is an ingredient in some OTC joint pain gels such as Deep Heat and possibly Vicks, so you may experience a warming effect but this will not lead to weight loss. You cannot target specific weight loss areas by rubbing on cream to your stomach or thighs for example. You can only lose weight by consuming fewer calories than you actually use, and when you lose weight you have to accept a gradual all over weight loss rather than specific problem areas. Working out in the gym and exercising will help with fat loss and will improve muscle tone, but there is no quick fix. When it comes to the sweat-inducing claims, there is zero evidence that this cream will work as described. The body produces sweat for many reasons including as a cooling aid when the body gets hot, such as when doing exercise. It can also be a response to stress or fear. However we can find no evidence that a topical cream can induce sweating and even if it did, it is unlikely that it would cause weight loss. We can’t see this cream having any effect whatsoever on getting a date! What Are The Ingredients of TNT Pro Ignite? You use the cream wherever you want to target fatty areas. The product information advises that you apply it generously. Paraffin Wax: Often used in skin softening products. It can also be effective as a treatment for arthritis, treat sprains, and reduce inflammation when heated and applied to the skin. Paraffin wax treatments are often offered in spas and beauty salons and can be mildly effective, but the wax does need to be heated first. Pomegranate Extract: Pomegranates are rich in nutrients and some evidence suggests that applying pomegranate peel to the skin may help stimulate cells and improve complexion, as well as counter signs of aging. Jojoba Oil: Jojoba is a shrub which grows wild in Mexico. Oil and wax are produced from the seeds and used in folk medicine as well as by the cosmetics industry. Jojoba is a natural emollient (moisturizer) often used as an ingredient in lipstick, hair products, and face and body lotions. Sunflower Oil: Well known as a cooking oil. It contains unsaturated fats which are often seen as a healthier alternative to dairy products such as butter. It has no specific benefits for rubbing into the skin. Vitamin E: Tocopheryl Acetate is a form of vitamin E, which is used in skin care products including sunscreens because it can help protect the skin against ultraviolet radiation. Green Tea Leaf Extract: Green tea is well known as being good for health when taken as tea or in capsule form, but there is not much information about what it does if you rub it on your skin. Our guess is nothing. 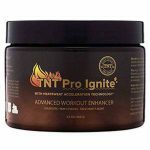 Does TNT Pro Ignite Have Any Side Effects? 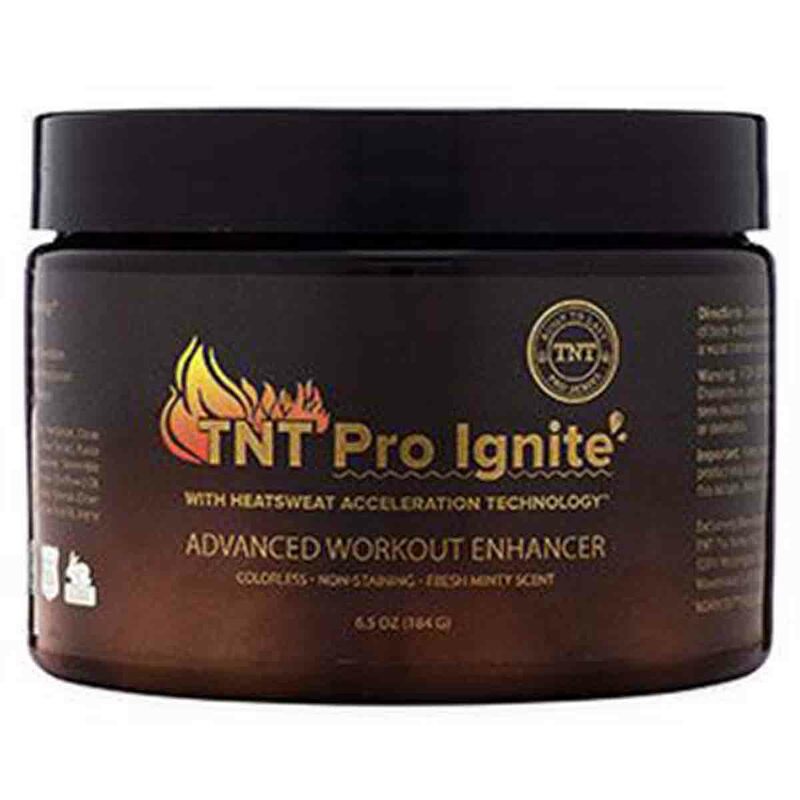 Are There Any Customer Reviews For TNT Pro Ignite? There is a lot of customer feedback and opinion is mixed. Some customers like the cream and feel it is working. Works great! Really makes me sweat a lot especially when used with TNT pro series waist trimmer! Love this! I sweat much more with the cream than without. I’ve done the same workout with and without the cream to compare and it’s a big difference. However, there is a high percentage of negative reviews and pages of customer complaints. Highly disappointing. Don’t waste your money. It’s just like rubbing Vaseline on your stomach. Probably the same results…. The product is a RIP-OFF, it does not work all used, used with a sweat vest, doing aerobics, yoga, riding a stationary bike, treadmill, every exercise there is to no avail. COMPLETE RIP OFF! With a name like TNT i was expecting a little bit of a tingle but i felt nothing. The cream is extremely thick and hard to apply since the label says not to rub it in. i have also noticed that it makes my skin itch even after i wash it off in the shower. Does TNT Pro Ignite Offer a Money-Back Guarantee? According to the advertising, there is a money-back guarantee. Where Can I Buy TNT Pro Ignite? You can buy TNT Pro Ignite via the official TNT Pro Series website. It is also on sale from third party outlets including eBay and Amazon. 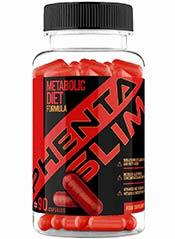 How does TNT Pro Ignite compare to Phentaslim? 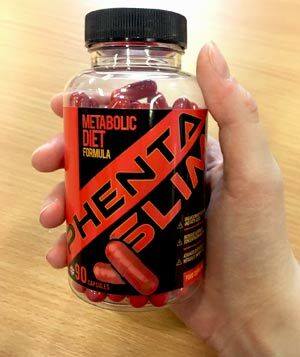 The Diet Pills Watchdog does not recommend TNT Pro Ignite.